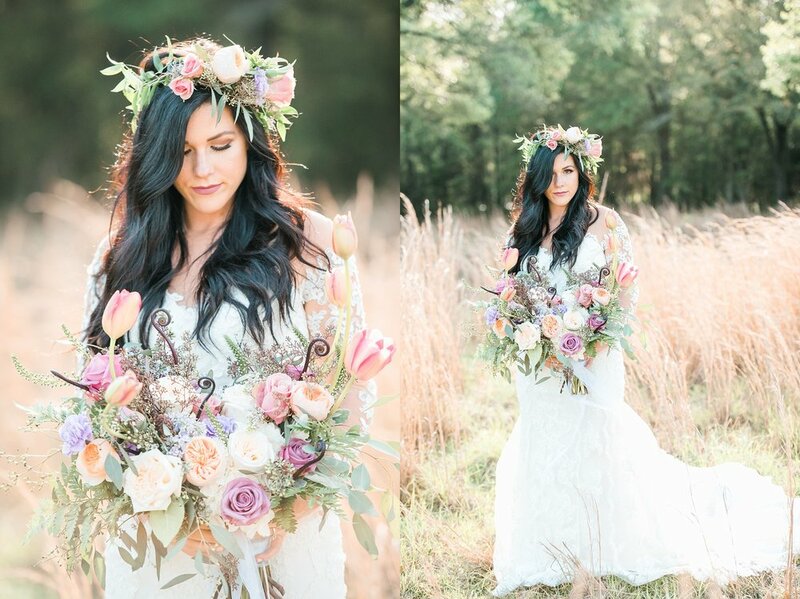 This gorgeous styled shoot in Pensacola, fl at the Live Oak plantation turned out amazing. We had a perfect real couple (who has been together FOREVER) which made it super natural and beautiful. I have worked a few times with Demetrius at weddings since he is the owner of Story Live Productions -- videography. 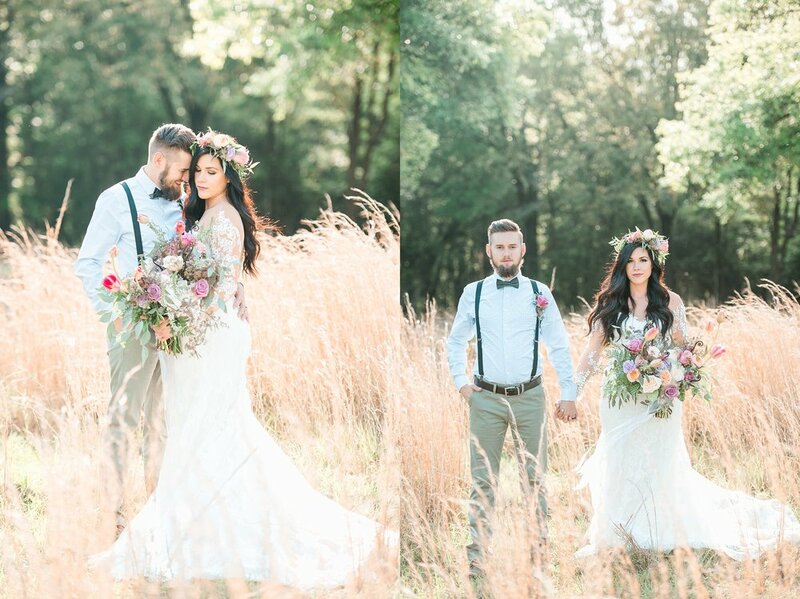 The florals from supposed were to die as always & that flower crown rocked my WORLD! 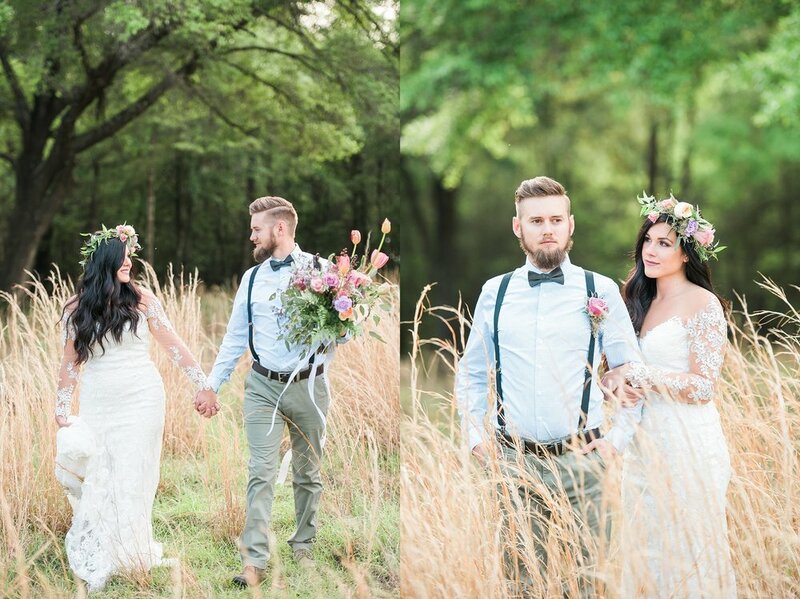 Live oak plantation is super elegant and perfect if you are looking for a wedding venue.